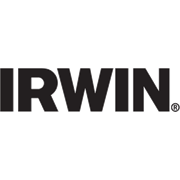 The 300mm/12" IRWIN® Pro Tool Tote is constructed to last with premium-grade 1680 denier material in a heavy-duty construction and integrated molded feet. 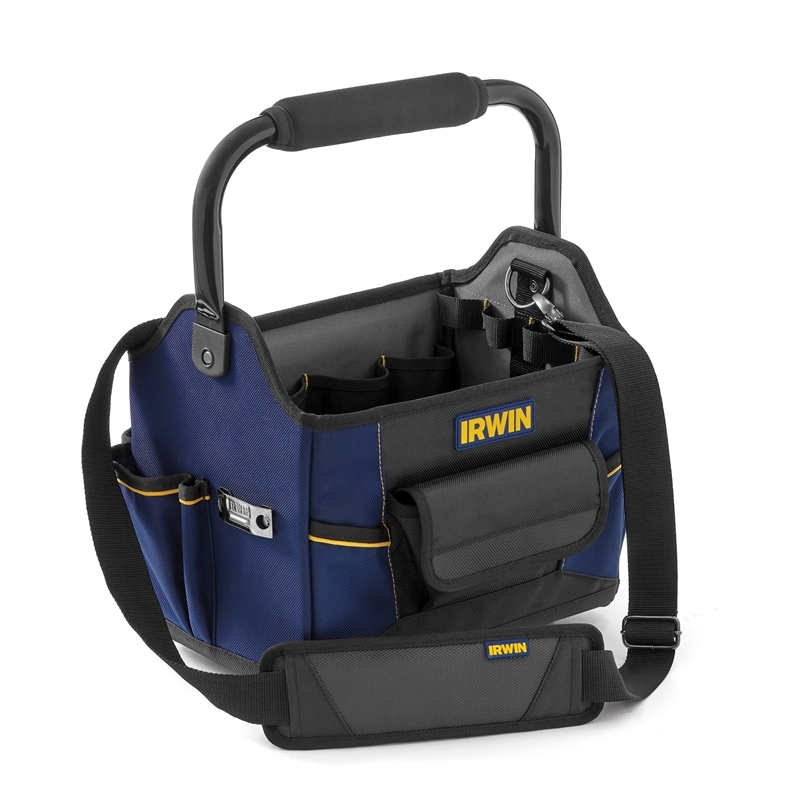 It provides ample tool storage with 27 pockets and slots that include zippered and flap-closure options for secure storage of small items. The comfort grip metal handle pivots to allow full access to contents, and a premium padded strap allows for easy and comfortable transport.